Microsoft in an Attempt to Set a New Record by Leveraging Modern Technology | Toronto's Premium Colocation Datacenter Facility | Nuday Networks Inc. 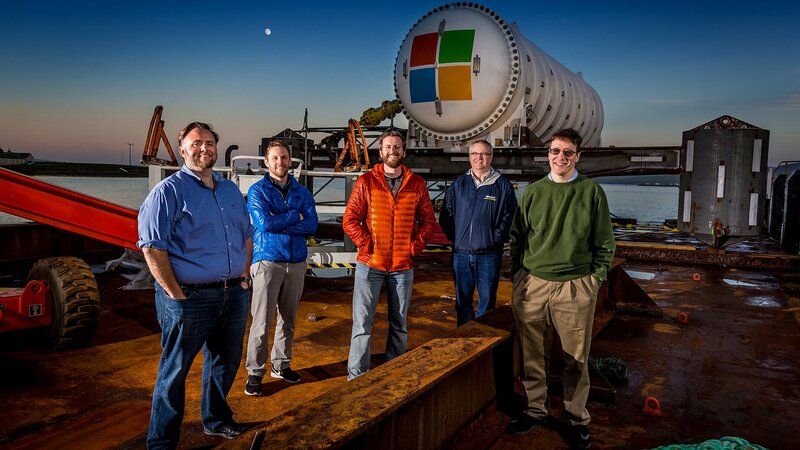 The latest news in the world of technology is that Microsoft is attempting to set a new record by leveraging the latest submarine technology, and collaborating with marine energy industry leaders. 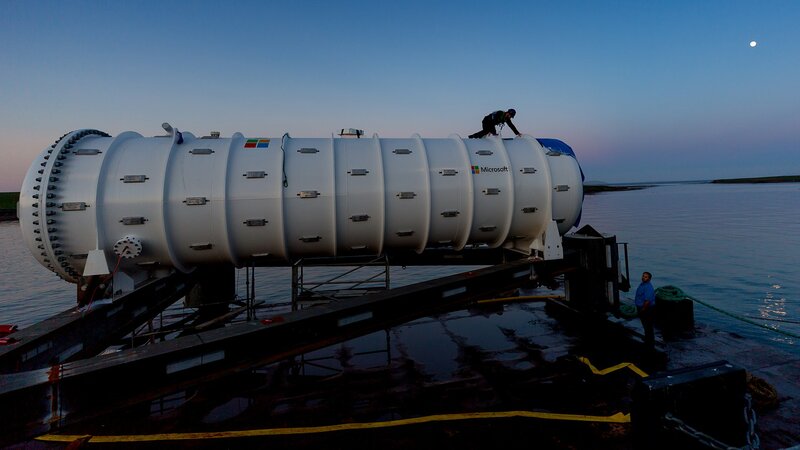 Currently, Microsoft is in its second phase of developing a state-of-the-art underwater data center capable of providing cloud services as quick as lightning to the coastal cities. According to Microsoft, an experiment involving a shipping-container-sized prototype is currently underway near Orkney Islands, Scotland. This Northern Isles data center was built by Microsoft during Project Natick; it was constructed based on years of research investigating the possibility of developing and operating environment-friendly data centers at the bottom of the sea. These data centers are not only quick to deploy, but also capable of providing astonishing internet connectivity for many years to come. This Northern Isles datacenter is 40-feet long, and there are 12 racks loaded in it. The racks contain 864 servers, as well as a technologically advanced infrastructure for cooling. For those who do not know the history, this data center was designed and manufactured in France. Later, it was brought to Scotland on a flatbed truck. The data center was then attached to a triangular base before being deployed on the seabed. Deploying a data center in a large body of water is not a trivial achievement. For this reason, the Northern Isles data center is considered to be the most brilliant chapter of Project Natick’s story. The European Marine Energy Center, where the datacenter is deployed, is a worksite for wave energy converters and tidal turbines that generate electricity with the help of movement from the sea. This movement is what Microsoft intends to leverage; they want this colocation to be powered by marine renewable energy. This innovative idea is a step closer to Microsoft’s vision of developing data centers operated by sustainable power sources. Recognizing the growing reliance on the internet and cloud computing in the corporate world, there is a need to strengthen data centers, the backbone of the internet. Microsoft Project Natick caters to the need of the corporate world to shift their networks to the cloud and other internet-dependent smart devices. To launch this project, Microsoft collaborated with Naval Group, a company with 400 years of history and expertise in designing and manufacturing military ships. Naval Group used the same heat exchange process in the Northern Isles data center that is dedicated to keeping submarines cool underwater. The first phase of Project Natick was focused on determining whether developing an underwater data center was feasible. Moving forward, phase 2 is focused on determining out whether the concept is environmentally and logistically practical. Using nature to promote a cost-effective solution is an excellent idea. Our data center, Nuday Networks, is based in Toronto, and uses the cold climate to its advantage. 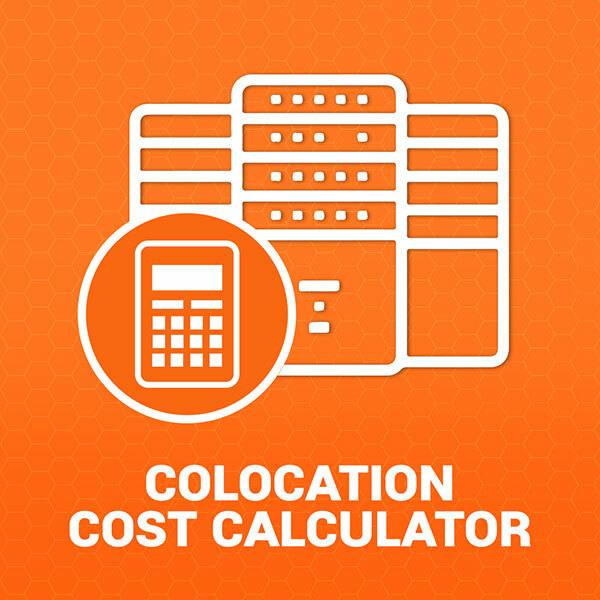 Nuday Networks implemented innovative fresh air cooling technology to lower costs for colocation.